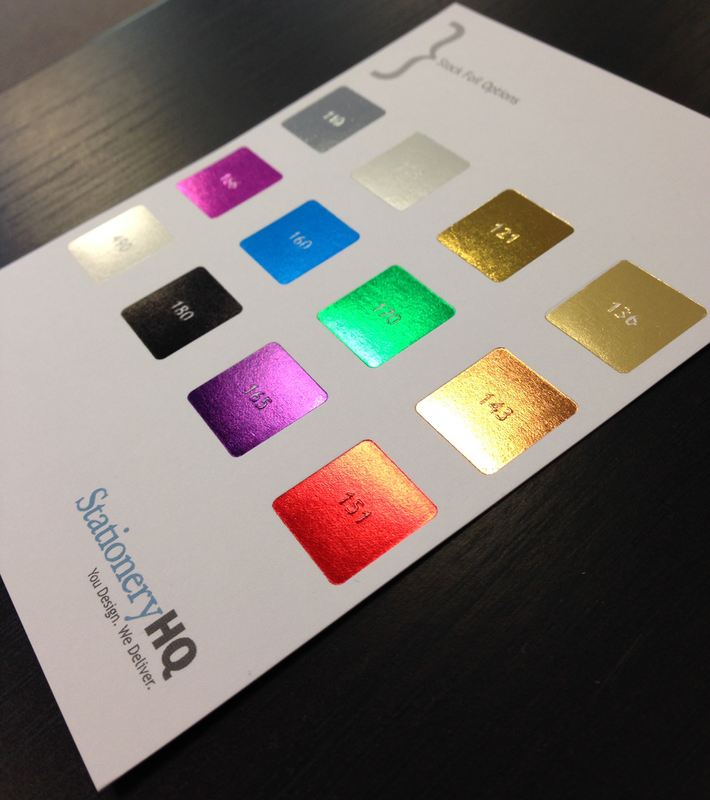 You designers have made foil for online automated ordering one of our fastest growing categories. The rest of the world is still falling in love with this look so be sure to include in your 2015 holiday collection. Keep in mind that it takes 7 – 10 business days as opposed to 3 days to produce. Order early so you don’t have to stress about getting them out on time. 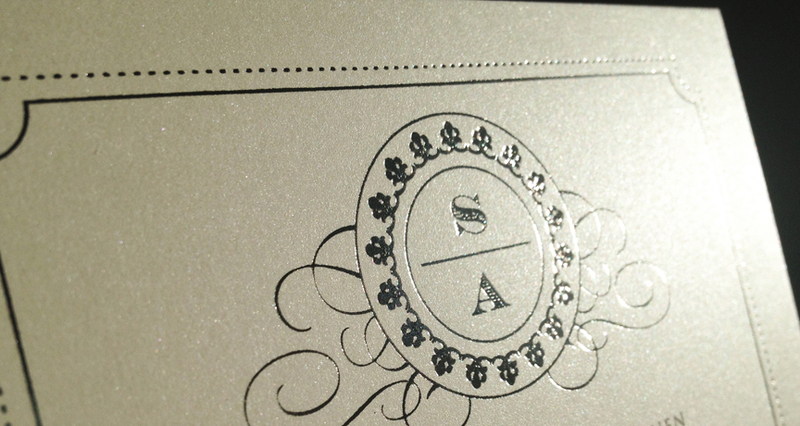 Silver foil on Natural Savoy. Boom. 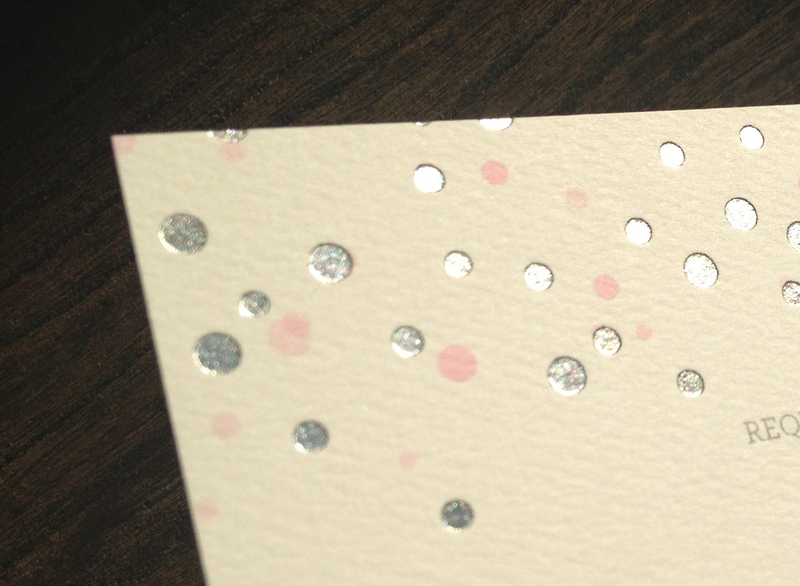 Silver foil on Ice Pearl. Mmmm, so shiny. There’s no time like the present to add gifts to your product line. 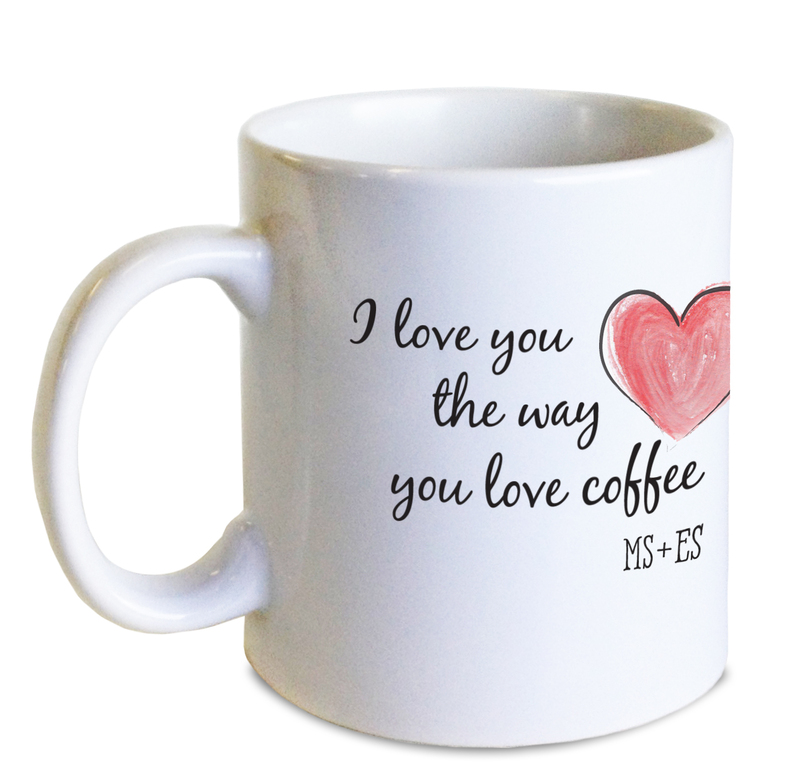 If you have a wholesale account, you can buy mugs for $7.48 for one and even less if you order multiples. Our gorgeous melamine trays come in different colors and cost $23.00. That might sound steep except that you can more than double the price for a quality personalized gift like this. 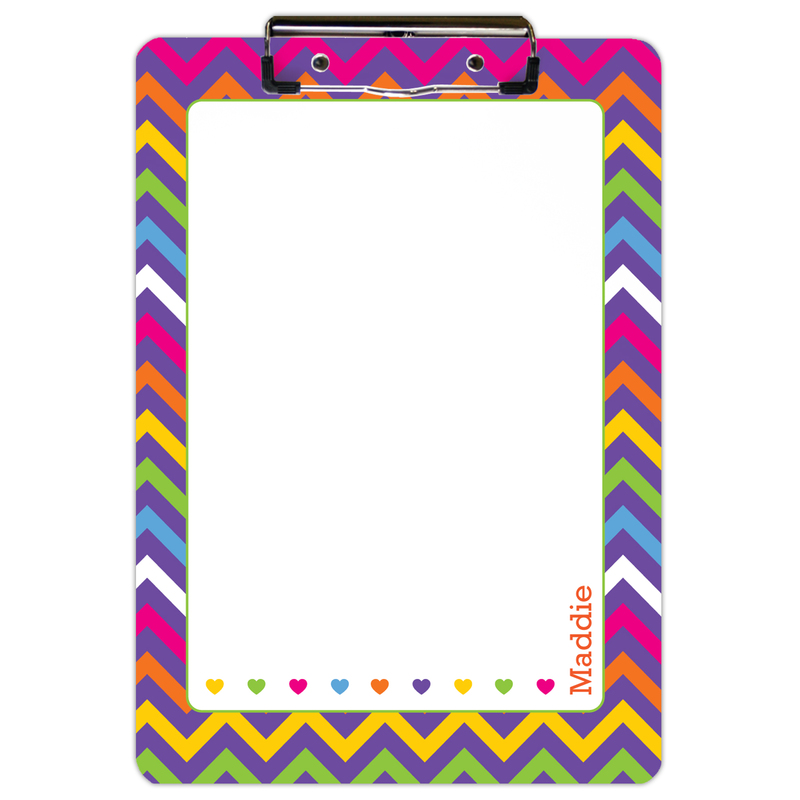 And clipboards are a huge hit, selling for just $12.00 on StationeryHQ.com with a retail value of $25.00 – $30.00. 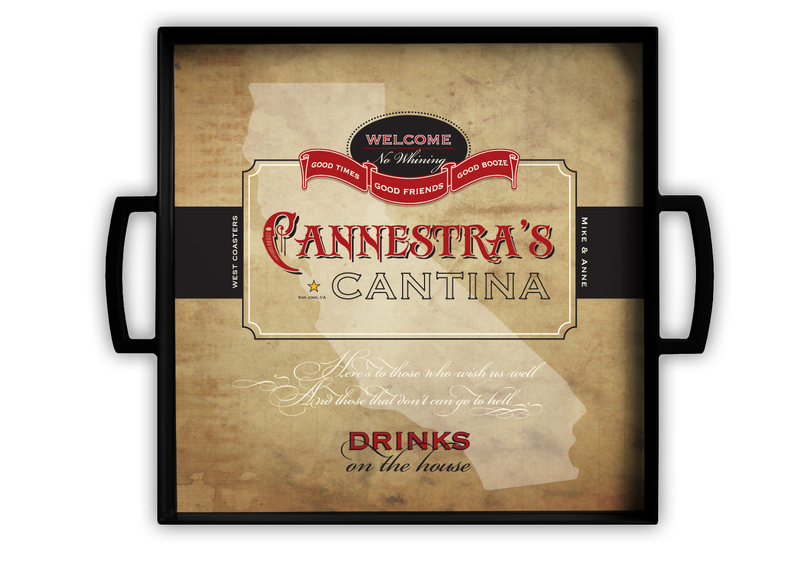 Check out our personalized gift products for lots more ideas to add to your holiday gift options.